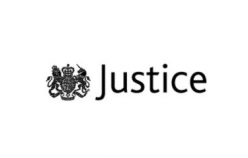 Consultation from the Ministry of Justice, which will impact on fees charged by the LVT. Read the overview here. Consultation period 18 April – 16 May 2013.